I will buy you a Sweet Banana! Burma, Egypt and Malaya, it there that we fought and won! 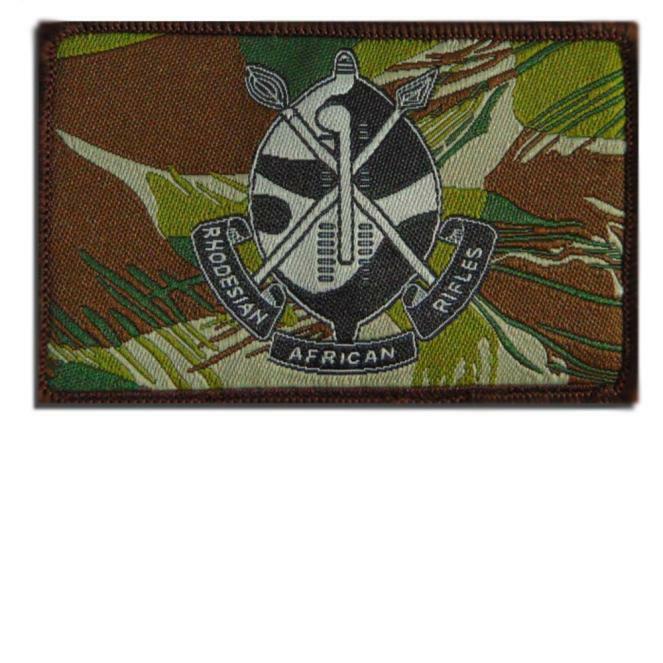 Patch features the stylized insiginia of the legendary Rhodesian African Rifles superimposed over Rhodesian Brushstroke.All prices are in Canadian Dollars (CAD). We ship internationally!